Grapefruit is rich in natural vitamin C and antioxidants (two powerful liver cleansers). 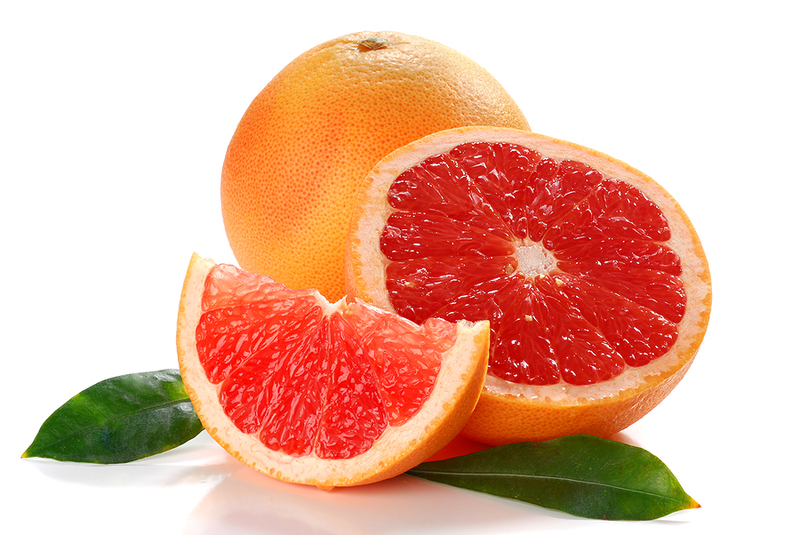 Like garlic, grapefruit contains compounds that boost the production of liver detoxification enzymes. They also contain a flavonoid compound known as naringenin that causes the liver to burn fat rather than store it. This entry was posted on March 8, 2015 by thrivecoach12 in Fruits, Nutrient Values and tagged antioxidants, flavonoid, grapefruit, natural vitamin c.